Looking for quick and easy dinner recipes? This Chicken Avocado Burritos come together with just 15 min prep! If you are in a big hurry to prepare a beautiful lunch or dinner, maybe it’s time for you to try the healthy and easy Chicken Avocado Burritos. I consider this a real „trick up my sleeve“ for situations like this. Looking for quick and easy dinner recipes? 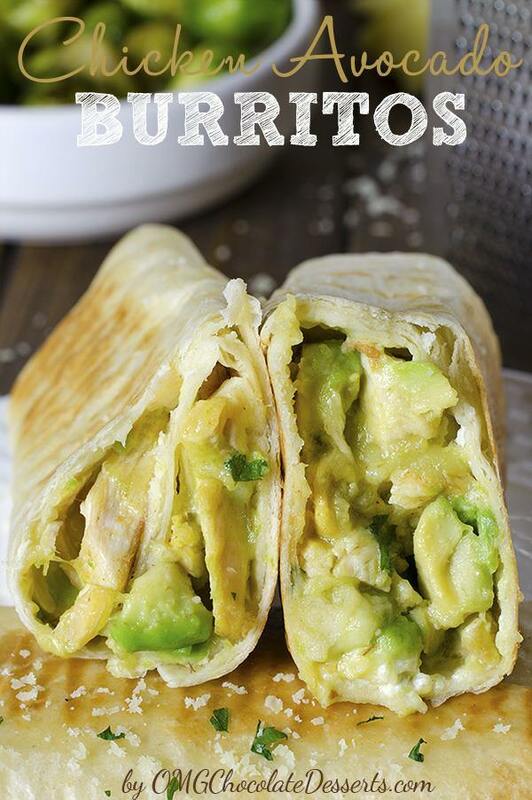 This Chicken Avocado Burritos come together with just 15 min prep!